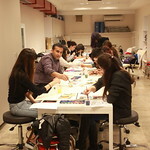 Occupational Therapy Department is a practical laboratory for students to practice starting from the first semester. 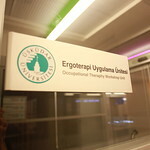 A lot of versatile courses about occupational therapy will be implemented. 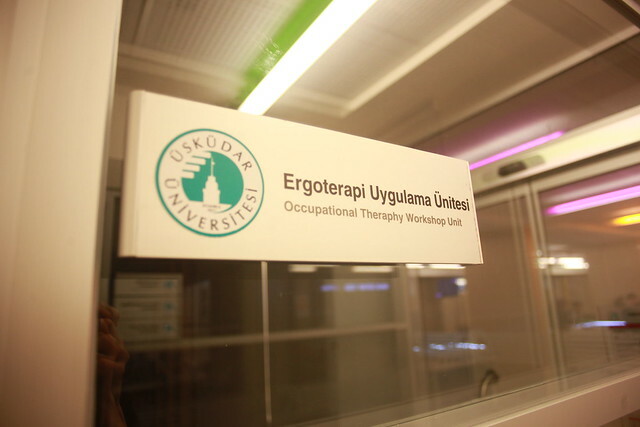 In the vocational courses, sensory, perception, integration, assessment and measurement of occupational habits, practices of occupational therapy specific tests and the ability to practice self-care activities within the home system. 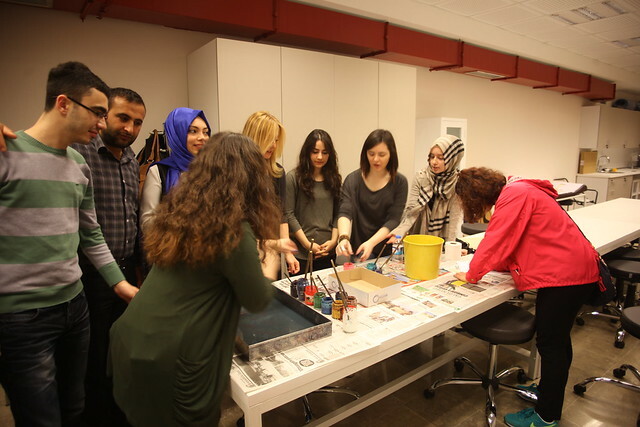 Arts education courses such as marbling, art therapy, traditional art workshop and painting workshop are given in this application unit for our university students. 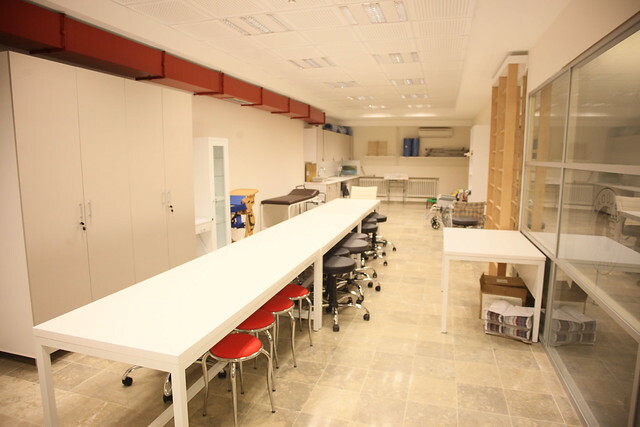 It will be done in these laboratories to contribute to the preclinical knowledge of the students with the games and therapy equipment that they can practice during the stages of fine motor skills training, balance and coordination, dyslexia education and early childhood development. 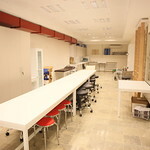 Occupational Therapy Application Unit 50 m2 alana sahiptir.